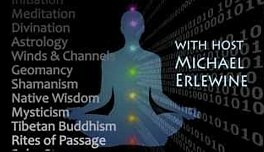 Spirit Grooves host Michael Erlewine introduces viewers to esoteric astrology with this series titled "Astrology of the Heart," with this segment on the inner meaning of the chakras as not just power points along the spine, but entire psychedelic worlds in which each of us endlessly wander. This one being about the ritual of the Saturn Return, and its relation to the meaning of the outer planets, those planets beyond Saturn. You don't have to be an astrologers for this one because it is about the initiations of age and reflection. 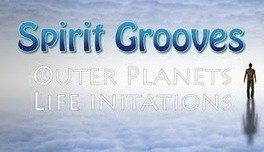 Spirit Grooves and host Michael Erlewine present a program about the outer planets (Uranus, Neptune, and Pluto) and their role in initiation and rites of passage.A non-technical presentation on life passages affecting anyone over thirty. 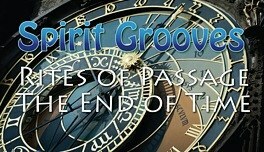 Spirit Grooves present "Rites of Passage: The End of Time," with host Michael Erlewine, a show devoted to looking at the legendary Saturn Return at 30 years of age, said to be the end of time and the beginning of true out-of-the-body experience. 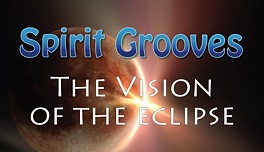 his segment is on the role of eclipses and their psychological and emotional effect on us. It combines the traditions of both western astronomy and astrology with that of the Tibetan Buddhists and and Chinese culture. Comments and suggestions are welcome. 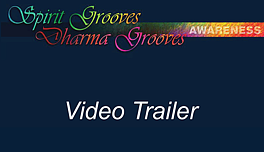 A 24-minute show on traditional shamanism, with host Michael Erlewine, a part of the Spirit Groove series on alternative awareness. 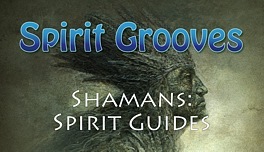 It contrasts the authentic historical shaman in comparison to the groups that study shamanism today. 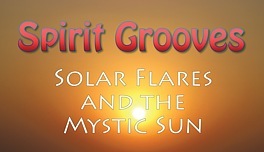 Well-known entrepreneur and astrology Michael Erlewine has released three half-hour shows on these solar phenomena. This is the second in the series. 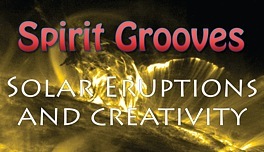 Well-known entrepreneur and astrology Michael Erlewine has released three half-hour shows on these solar phenomena. This is the third in the series. 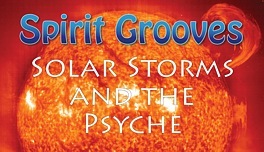 Well-known entrepreneur and astrology Michael Erlewine has released three half-hour shows on these solar phenomena. This is the first in the series. 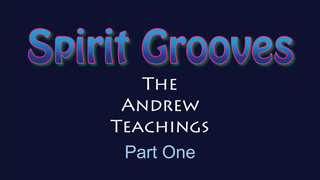 The life and teachings of Andrew Gunn McIver, traveling Rosicrucian initiator, as presented by his student Michael Erlewine. A rare glimpse into esoteric initiation, western esotericism, and empowerment, the relationship between a mentor and his student. 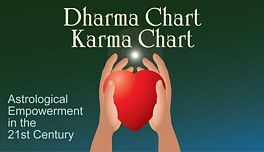 Award-winning astrologer Michael Erlewine, a practitioner for almost 50 years, describes the Dharma Chart in relation to the traditional astrological chart and how, while the traditional chart is a map of the personality and circumstances of life, the Dharma chart represents our spiritual archetype, the 'one' who is inside looking out through the eyes of the personality. This view combines traditional astrology with the modern astronomer's solar system chart, two perspectives of the same moment in time and the same planets, to produce what amounts to a 3-D map of our spiritual nature and life path. 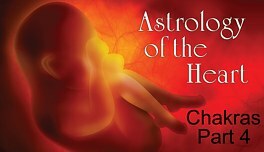 Award-winning astrologer Michael Erlewine, a practitioner for almost 50 years, examines Chakras in the traditional astrological chart, which involves a complete astronomical analysis of the planetary orbital system, and where the planet orbits intersect, the complete system of planetary nodal points. Sounds scientific, which mathematically it is, but the results amount to the series of personal inclinations and disinclination, our likes and dislikes, which are fascinating and very exact. The result is an enhanced perspective that in effect amounts to a stereo image of your birth moment and chart, looking inside and out. 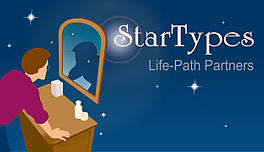 StarTypes analysis offers a very complete perspective on your birth moment, with insights into what talents you naturally have, how those talents might be used, as well as your relationship role with partners, romantic and otherwise. Check it out. The report can be found here. 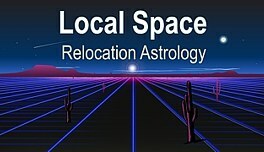 Award-winning astrologer Michael Erlewine, a practitioner for almost 50 years, in a segment on Local Space relocation astrology, developed by Erlewine in the early 1970s and now used by astrologers all over the world. In the local space chart every object in the universe, celestial and mundane has a valid position. Not only the planets and the stars, but on an equal basis cities, countries, and even the local water tower or friends' houses can be represented. All that we have to know is the direction in space, the orientation, not the distance. In local space the heavens and earth, the celestial and mundane (geographic) spheres, exist side by side and are interchangeable. A star is a city is a neighbor. We can walk toward, write letters to, or get up and travel into, for instance, our Venus: and what is perhaps equally important, we do this all the time! 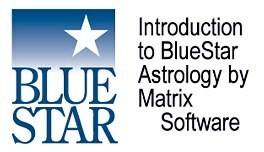 Matrix Software foiunder (and well-known astrologer) Michael Erlewine offers a short introduction to BlueStar, and astrology program that fits both professional astrologers and beginners. Aside from all the standard calculations, BlueStare includes 16 complete, fully illustrated interpretive reports, each 20-25 pages long, and all in English, with no astrological jargon. 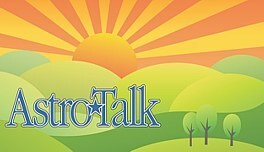 Award-winning astrology Michael Erlewine, a practitioner for almost 50 years, talks about AstroTalk, one of the best-known and most popular astrological readings currently available. 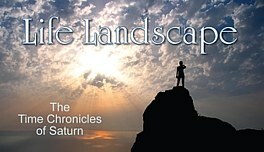 Award-winning astrologer Michael Erlewine, a practitioner for almost 50 years, describes the Life Landscape technique involving the planet Saturn, the ruler of time, as it moves through the astrological chart in its 30-year orbit, marking out major rites of passage. Award-winning astrologer Michael Erlewine, a practitioner for almost 50 years, describes the Life Strategy Chart. None of us are perfect. We are born with both talents and needs. We trade on our talents to get what we need. 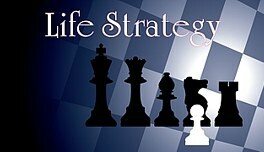 The Life Strategy report provides in-depth details on your natal chart, plus sections on your particular talents and also what you need, areas of life where you may fall short. 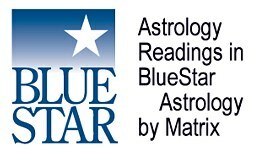 Award-winning astrologer Michael Erlewine, a practitioner for almost 50 years, in a segment on career and vocational astrology based on combining the traditional astrological chart, a map of the personality and circumstances of life, with the Dharma chart, which represents our spiritual archetype, the 'one' who is inside looking out through the eyes of the personality. 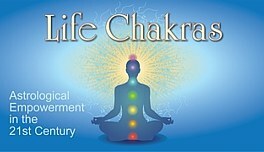 The Life Path report describes not only what you might be best at doing, but also what would fulfill or complete you. 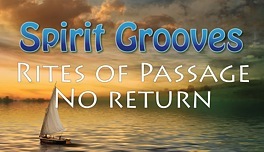 Spirit Grooves with host Michael Erlewine is a 12-segment series distributed by CPM-PRO to 540,000 locations as an in-room channel for hotels, college campuses, and dorm rooms. 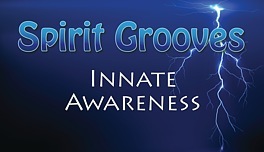 "Spirit Grooves" presents "Innate Awareness," with host Michael Erlewine, an introduction to the 2500-year-old awareness technique called Shamata, an ancient and proved way of developing greater awareness.